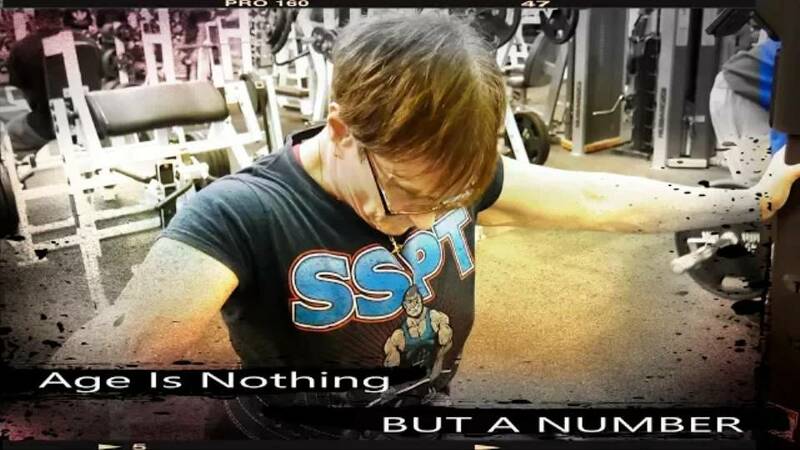 65 years young, Ellen Stein shares her journey on how she started powerlifting in her forties and has been in the game for over 20 years!
" You are never too old to start something new" and " You are never too old to keep going"
Did Ellen's story touch your heart as much as it touched ours? We hope you feel encouraged! ROCKY - The Story Behind The Story!